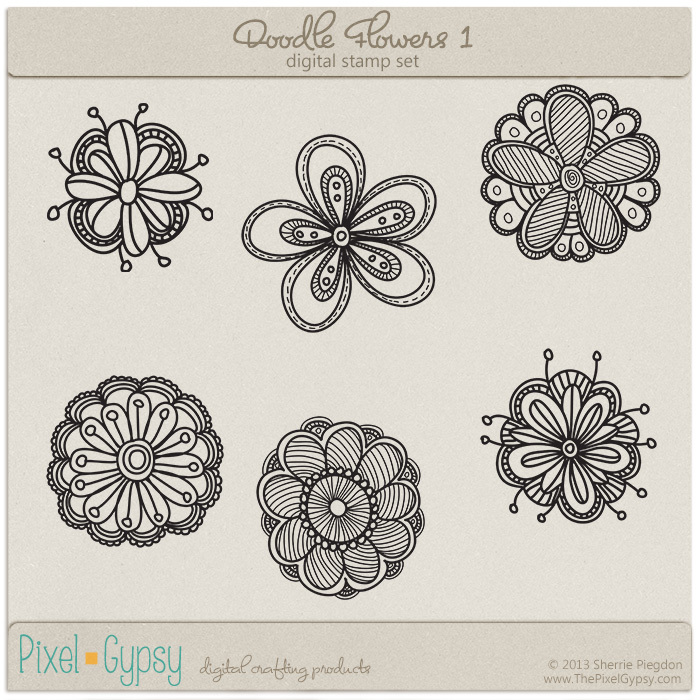 Add whimsical doodled flowers to your layouts, cards and journals in a flash with the Doodled Flowers 1 stamp pack! Stamps come as outlines only, perfect for adding the colors of your choice. 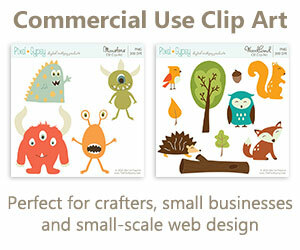 All stamps are 300 dpi, .png format for high quality printing.